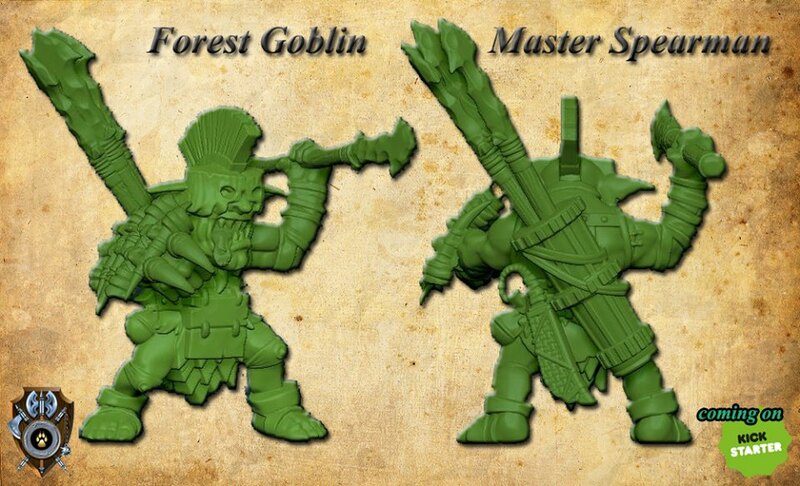 Wargame News and Terrain: Shieldwolf Miniatures: New Plastic War is Coming: Goblins Kickstarter Previews! Shieldwolf Miniatures: New Plastic War is Coming: Goblins Kickstarter Previews! 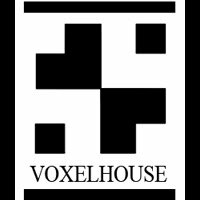 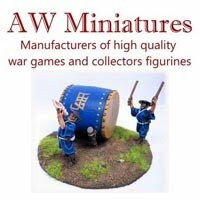 Shieldwolf Miniatures: The fuel driving us is to bring to life an entire new and unique range of fantasy (and sci-fi!) 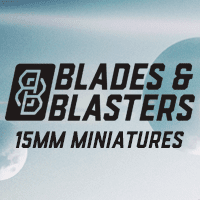 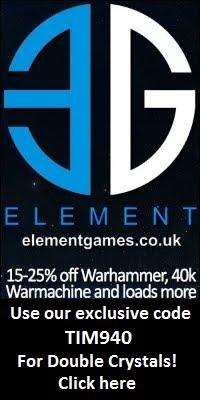 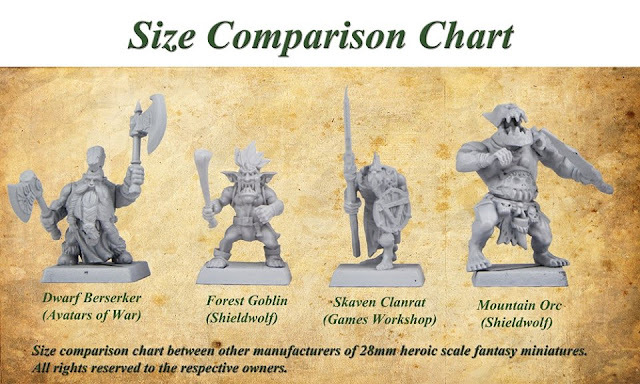 models, perfect for your wargames and roleplaying campaigns.